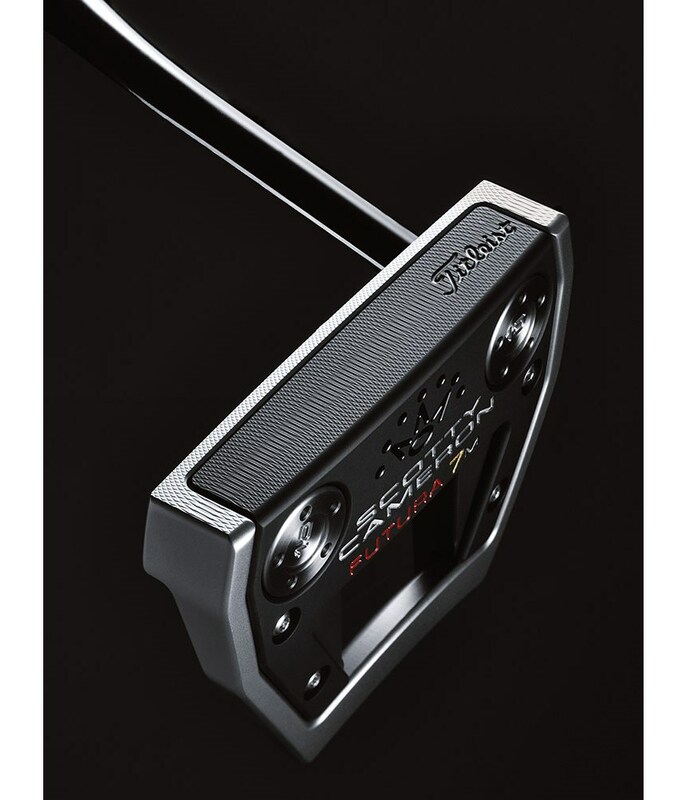 STAND OUT ON THE GREENS . 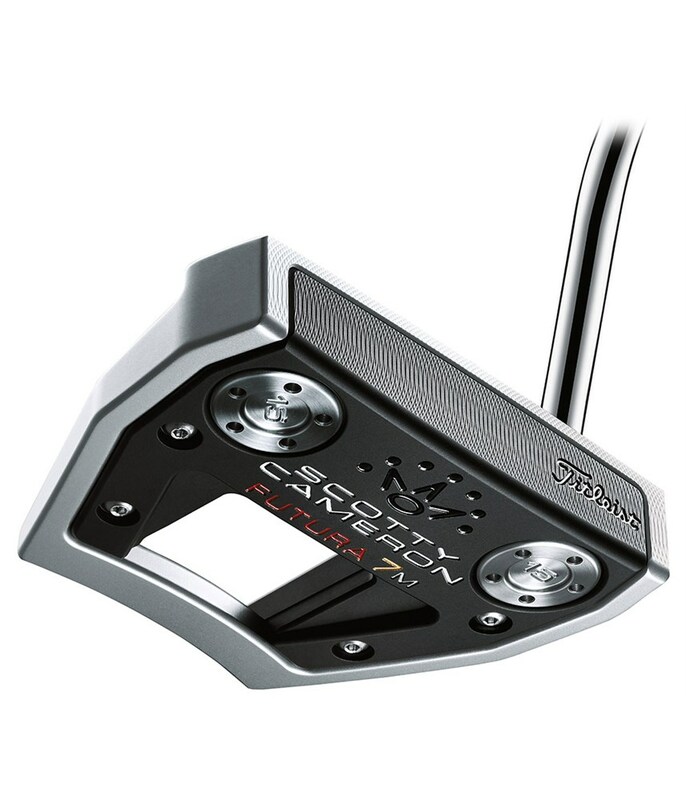 Bought this a while back , takes time to get used to a new putter , but really pleased with this . 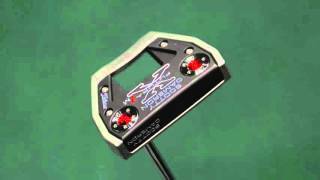 A bit dear but you only get what you pay for , this is my putter for life now , I know if I have a bad putt its me not the putter , feels good and very easy to roll the ball , wish I had bought it years ago . 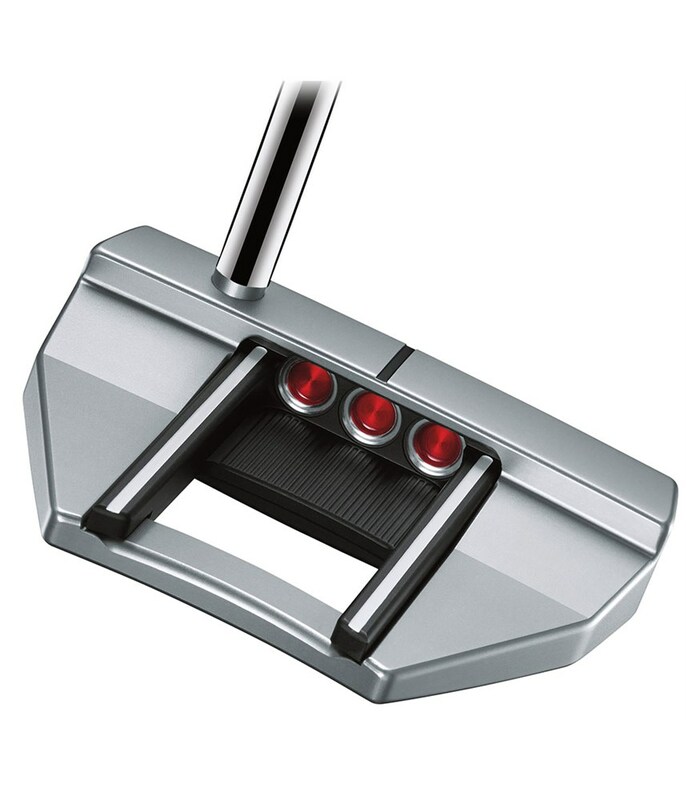 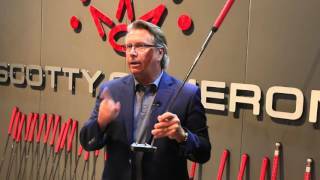 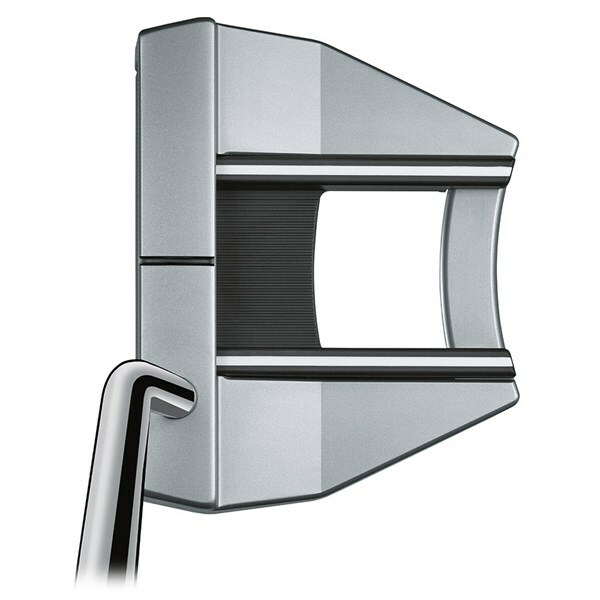 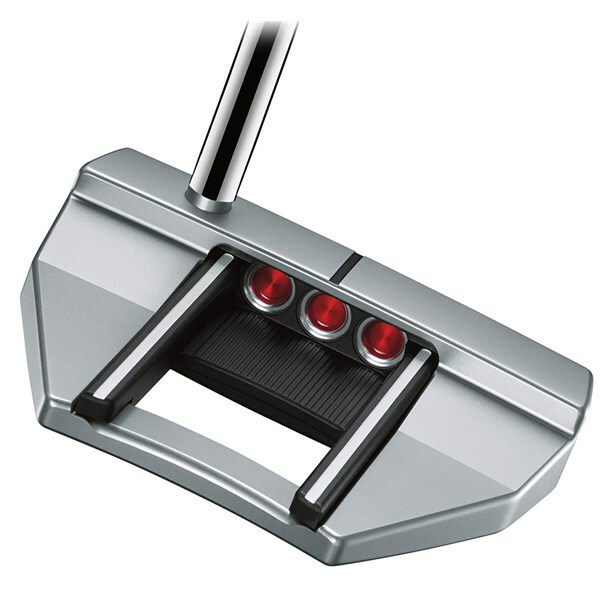 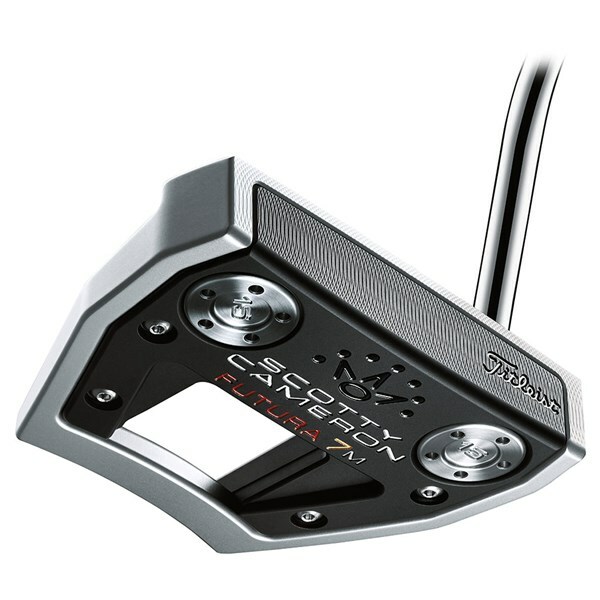 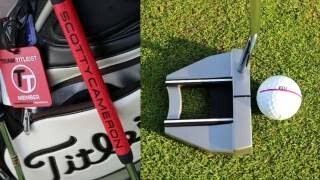 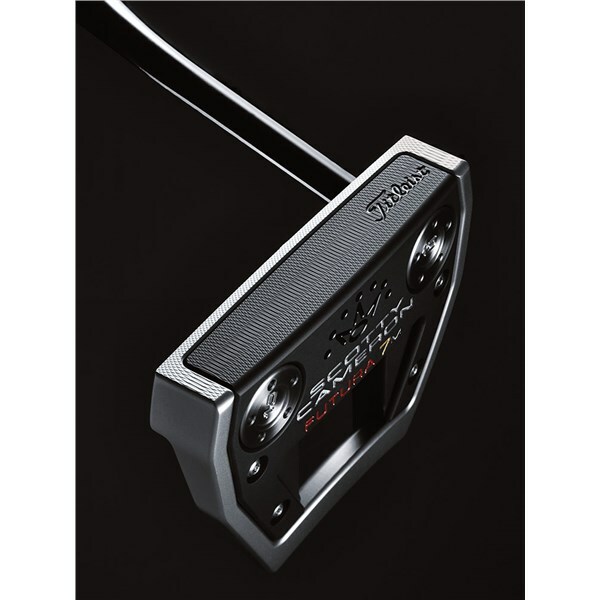 The Scotty Cameron Futura 7M putter has been created to give you incredible amounts of stability and forgiveness with a refined face balanced mallet style head shape. 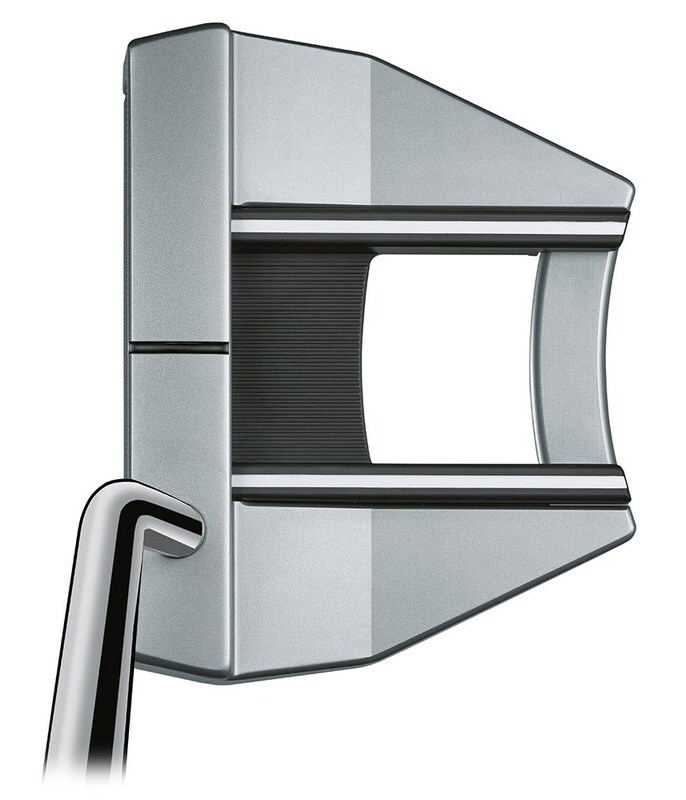 Subtle changes to the wings and sightlines allow you to frame the ball better at address for greater consistency in set up as well as helping you find the middle of the putter face on each stroke.